ASTANA – Kazakhstan’s Astana Arlans took a confident win over the China Dragons in the away match of the World Series of Boxing (WSB). The match in Guiyang started well for the Kazakh club. 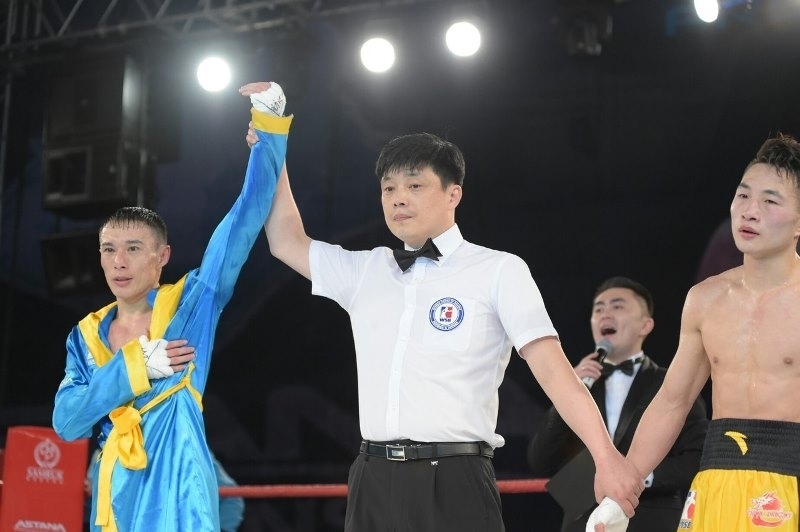 Due to the absence of the Chinese boxer in the weight category of up to 91 kg, the victory was automatically awarded to Anton Pinchuk of Kazakhstan. The team contest began with a bout in the 49 kg category, where Kazakhstan’s Temirtas Zhussupov defeated 3-0 China Dragon Quan Yang. In another fight, Ilyas Suleimenov of 56 kg category beat Qingxian Mai with a technical knockout. “I think I managed to win because I had a clear plan for the fight and followed it. My coach gave me clear instructions to defeat the opponent. I want to thank the coaches for helping me prepare well and choosing the right tactics. 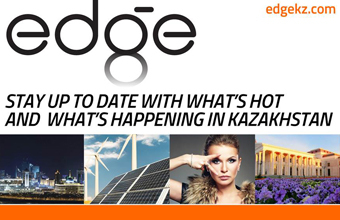 I hope we will keep it up,” said Ilyas Suleimenov. Two more Kazakh boxers, Bekdaulet Ibragimov (64 kg) and Abilkhan Amankul (75 kg) also defeated their opponents. “The guys did really well. The World Series of Boxing is quite a competitive tournament, where you have to be very serious and prepare hard for every fight. I think that good preparation was the key to success. Everyone knows that Kazakhstan’s boxing school is considered one of the strongest in the world, so there is every reason to believe that this season we will also be able to reach the final stage of the tournament and represent Kazakhstan on the world arena,” said head coach of the Astana Arlans Nurlan Akurpekov. The last match was the fifth match for the Astana Arlans in the season. Earlier, the Kazakh boxers defeated the Patriot Boxing team and the Indian Tigeras in home matches and lost to the Russian team and won against the Indian Tigeras in away matches. The Astana Arlans is the current tournament champion and the most titled in the history of the WSB with three titles.